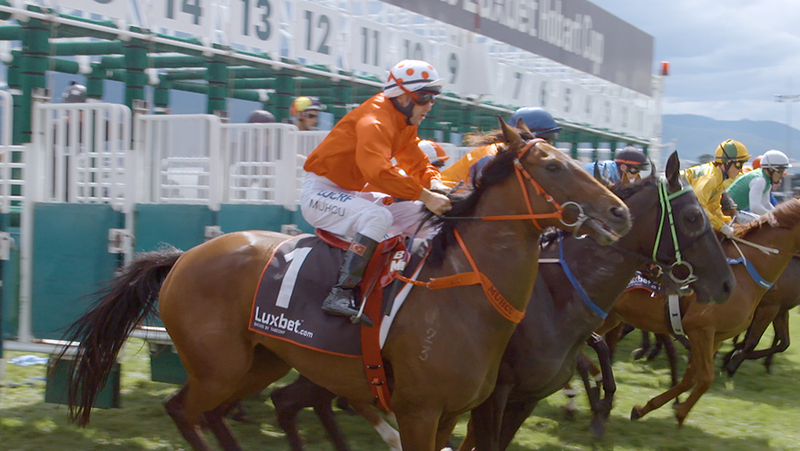 We were lucky enough to win a competitive pitch for the Tas Racing annual Summer Racing Carnival campaign. 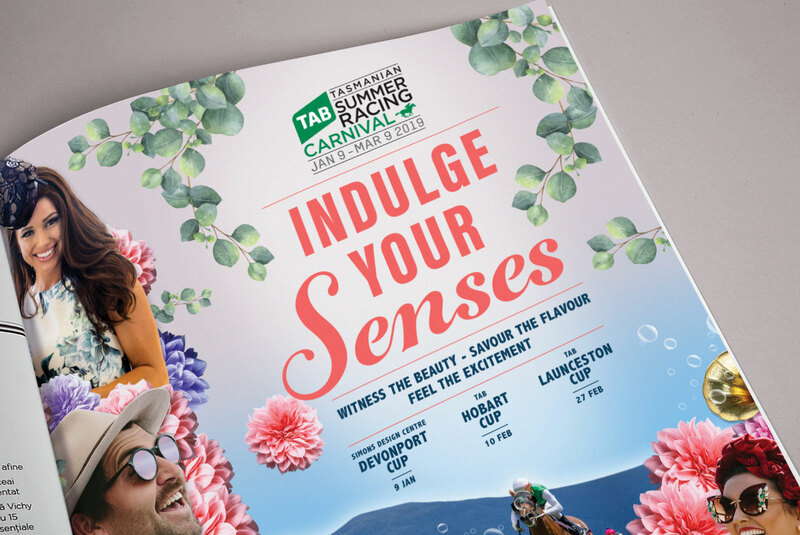 The Summer Racing Carnival encompasses multiple racing events over the Summer months and we were charged with promoting the overarching carnival with a heavy focus on an uplift in ticket sales to the three major Cup Days; Devonport Cup, Hobart Cup & Launceston Cup. In collaboration with Tas Racing, it was identified that the audience with highest propensity to purchase were millennials with a strong interest in their own personal brand, closely followed by young families who want to enjoy a family friendly day out. 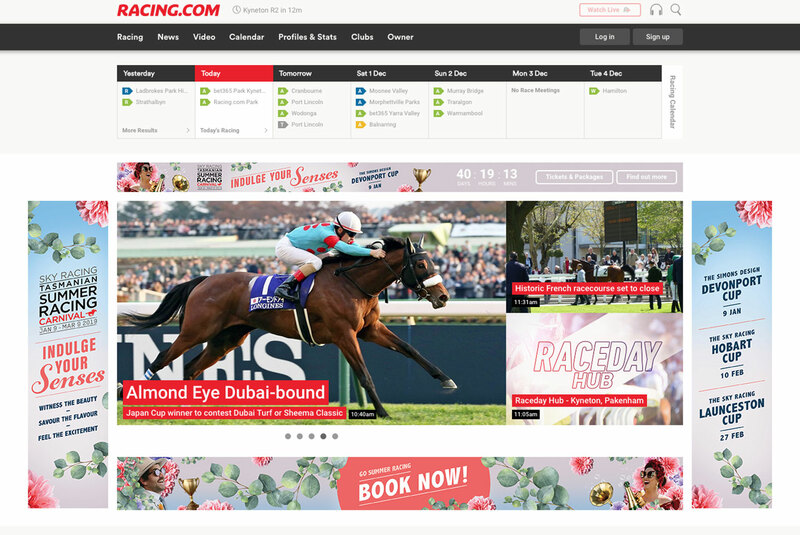 We wanted to disrupt the perception that the events are only for those with a keen interest in thoroughbred racing. 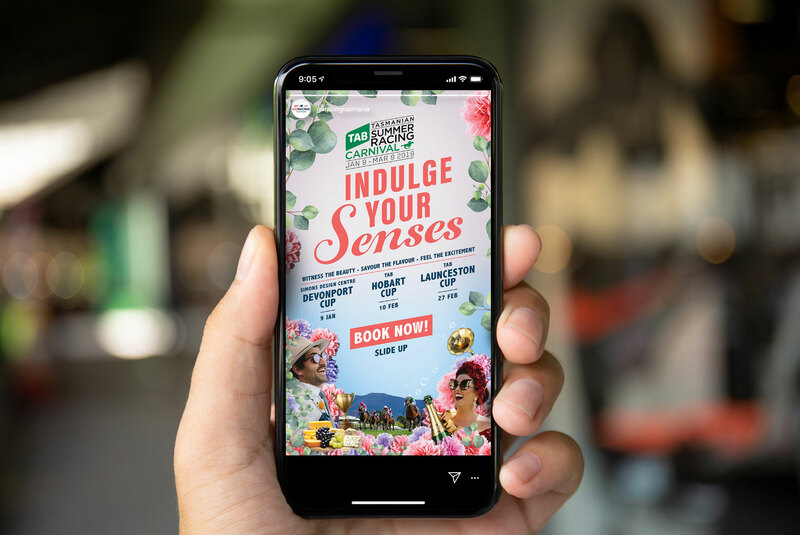 The overarching campaign message of “ Indulge your senses “ was developed to ensure we can encapsulate all of the exciting elements of the events with segmented sub messages that talk to our multiple audiences and ultimately still tie back to the master campaign. The creative was developed with a similar notion in mind; showcasing iconic Tasmanian produce, native flora, and the rolling hills intertwined with the track and race goers in one key campaign visual was pivotal. The channel plan was devised strategically to ensure maximum reach across Tasmania and Victoria(for the first time!) The creative concept was adapted and rolled out across TVC, press, billboards, digital display ads, Spotify and OOH. The 2019 Summer Racing Carnival was hugely successful with a boost in online ticket sales across the board. The creative was well received by the Tasmanian audience and the client alike. With a heavy focus on digital media, we now have a data set to build upon and re-market to into the future. Strategy, Design, Advertising & Media.